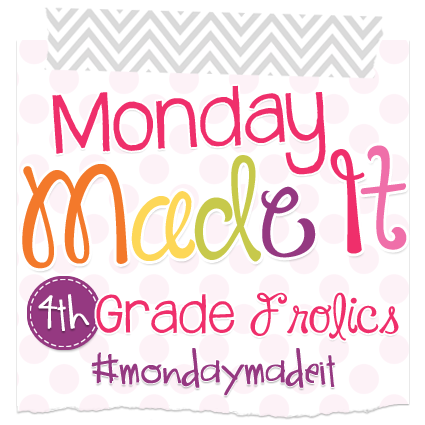 I am joining 4th Grade Frolics for Made It Monday. 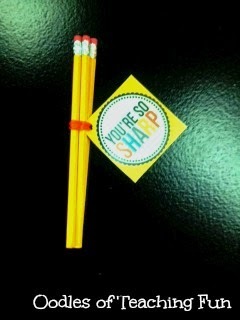 I created quick and simple gifts for the ladies on my 5th/6th grade team. 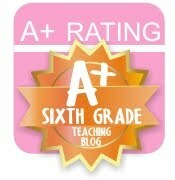 I found this sweet little tags at Eighteen25 blog. That's all I have for today. I'm wore out from our first full day of school. 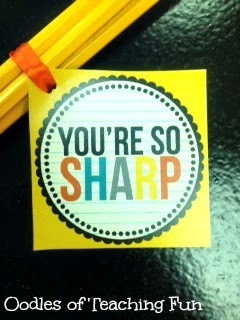 I'm going to hit the hay early tonight.